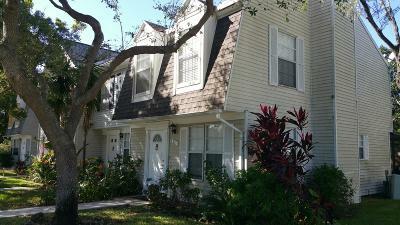 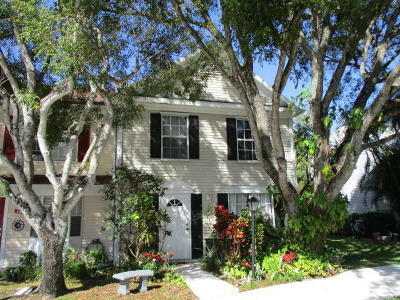 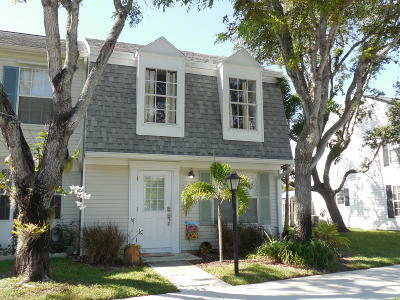 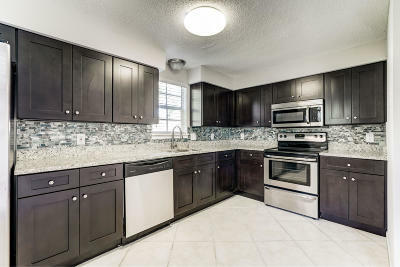 Georgian Park in Jupiter, Florida wraps up affordability in a fantastic neighborhood setting. 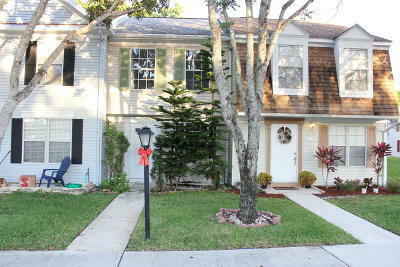 Tree lined streets with sidewalks, wind around lakes and ponds in Georgian Park. 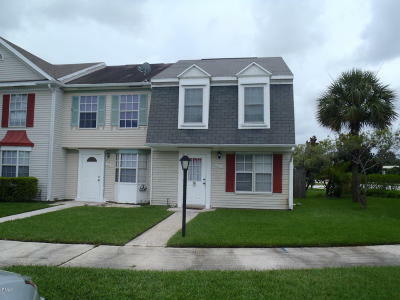 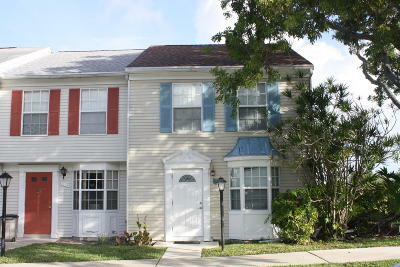 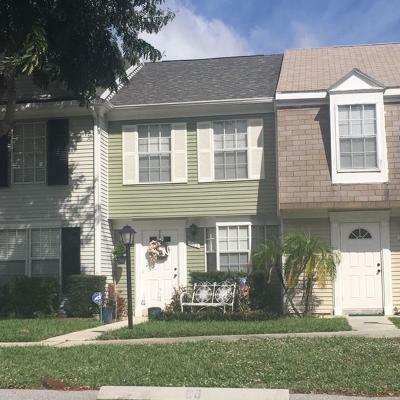 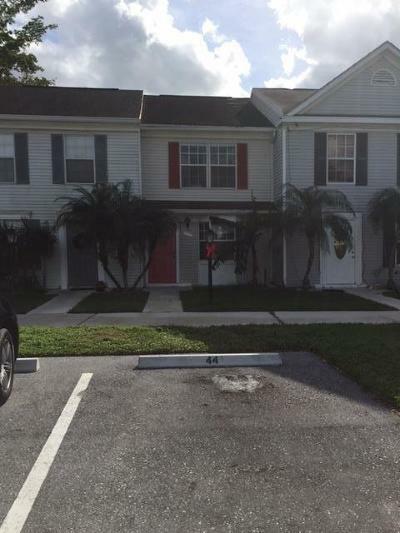 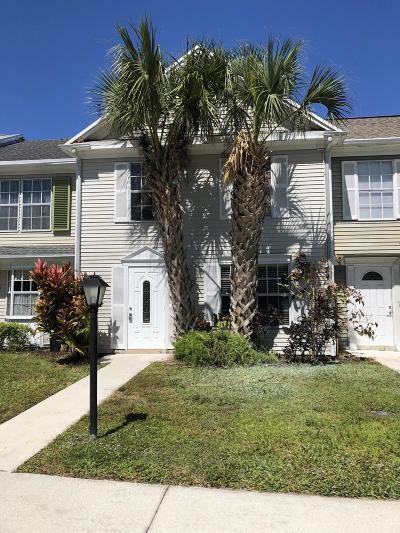 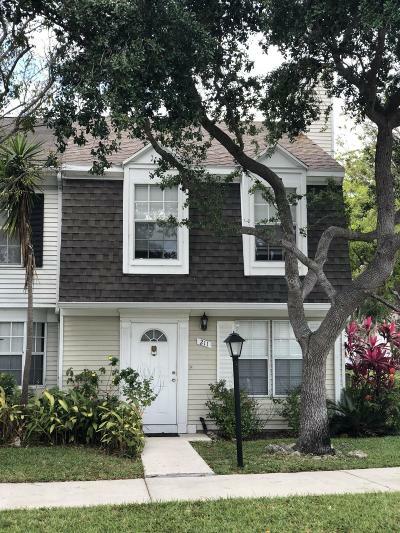 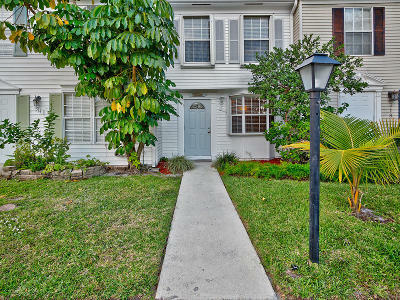 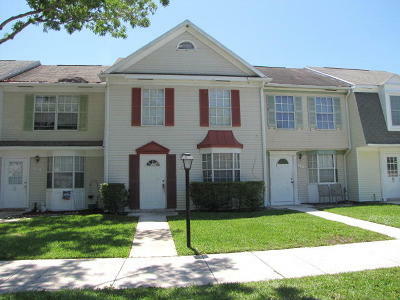 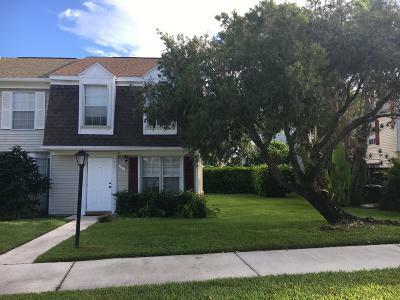 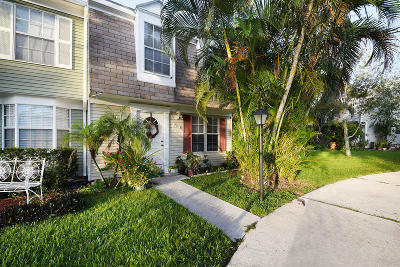 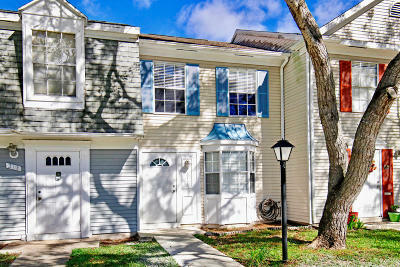 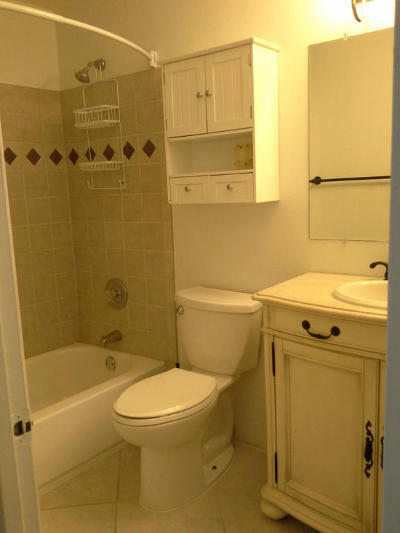 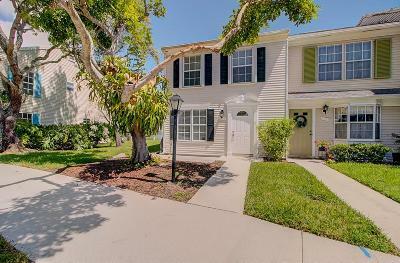 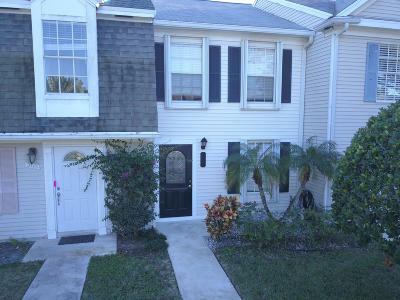 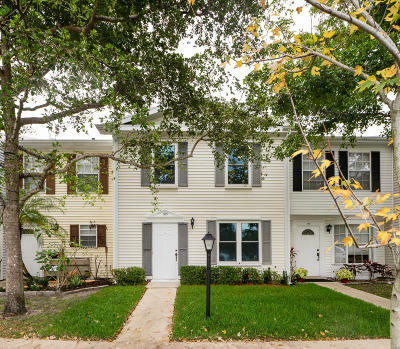 Located near top rated Jupiter High School, public transportation and minutes to beautiful world renown beaches, Georgian Park is a wonderful option for anyone wanting to move to the area.